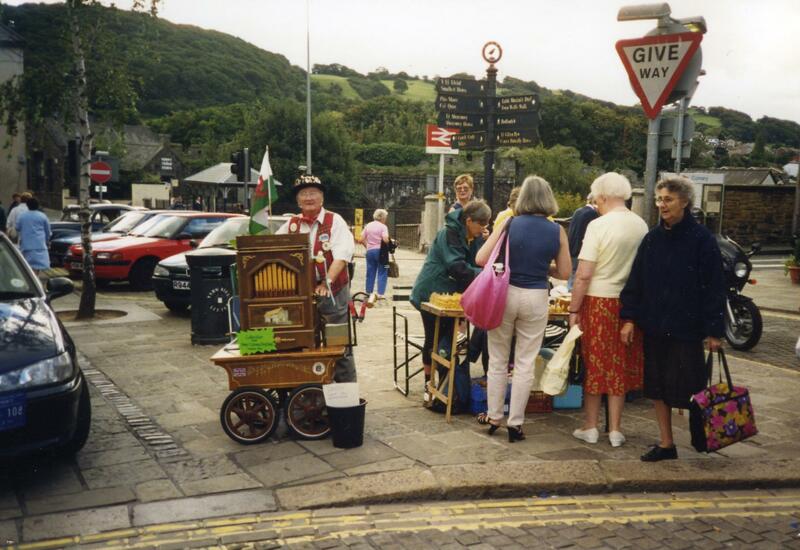 Yesterday’s Conwy Honey Fair was another great success. Nearly 80 stalls, including about 18 honey sellers, lovely weather and crowds of visitors. Thanks to everybody who supported the Fair. Well done to Alan Morley, who collected £425 towards Bees for Development from stallholders and visitors. Add that to £368 collected at the Seed Fair, and we’ve raised £793 so far this year, with the Conwy Feast still to come. The Henfaes beekeeping evening course started this week, with a full class of about 40 trainees. Moelyci Environmental Centre from 10.30am. Admission £3. Call in at the Visitor Centre, and see what is on offer from NBCW, and how you can be part of it. All welcome. See www.beeswales.co.uk.